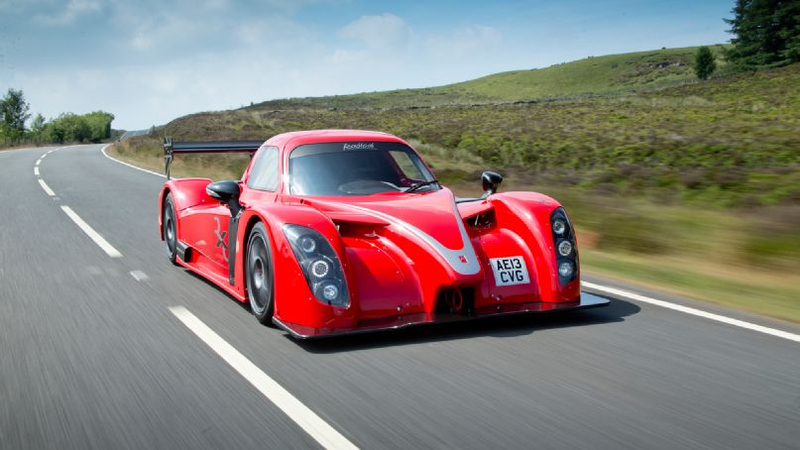 The Radical RXC 3.7 V6 blows apart what was previously thought possible in the track car marketplace. 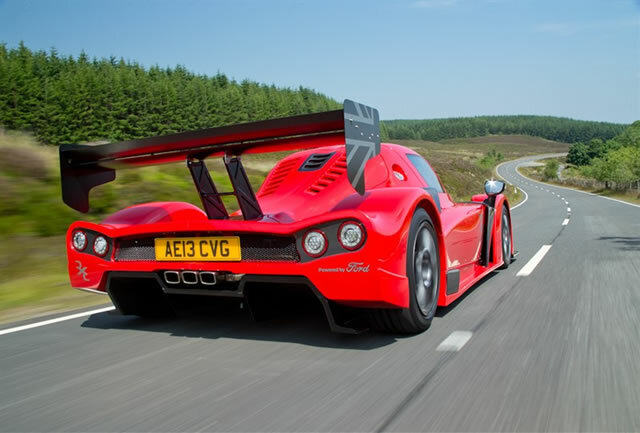 The RXC is faster, more visually aggressive, more dynamic and performance-focused than anything seen before. From the makers of the Nürburgring production car lap record holder and the world’s most prolific producer of race cars comes a Le Mans-inspired track and race car with a durable, low-maintenance V6 power plant. 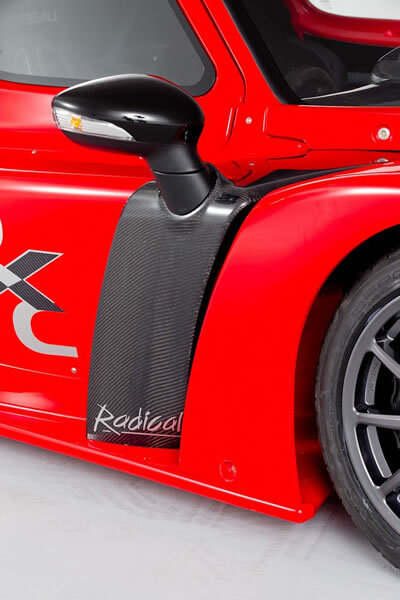 The Radical RXC is the culmination of three and a half years of design and development to create the world’s most extreme production coupe. Influenced and inspired by contemporary LMP design, it brings a true taste of Le Mans to every man. Dramatically styled, uncompromising in performance but with class-beating running costs, the RXC opens up hyper-GT ownership to a wider audience than previously possible. Cooling for the engine and braking systems is directed through cents in the nose and side-pods while a GT3-specification rear wing is adjustable to suit different circuit configurations. The cockpit is easily accessed by the gullwing doors, part of the most complex body that Radical has ever produced and incorporating both composite and carbon fibre sections. This multi-piece bodywork comes in a wide palette of colors and is designed to be easily and cost-effectively repaired or replaced. The bodywork clothes a high-tensile, laser-cut CDS tubular steel space frame, developed in the same way as Radical’s FIA-approved SR series chassis. The integral roll-cage ensures maximum occupant safety and vehicle stiffness, with both the nose and tail of the car boasting monocoque crash boxes. To prove the strength and very high level of safety the chassis has been subjected to the comprehensive crash test for European type approval compliance, which it passed with flying colors. The AiM MXL LCD multifunction dashboard provides a comprehensive snapshot of both engine information and performance figures. The optional data-logging system adds a comprehensive portfolio of configurable inputs, from brake pressure and temperature logging to G forces and suspension travel. AiM’s acclaimed SmartyCam system can also be added to the system to provide video with a realtime overlay of data, ideal for lap time improvement or corporate use. The Ford Cyclone 37 Ti-VCT engine fitted as standard is a 3.7-litre 24-valve V6 unit with twin-independent variable cam timing and sequential multi-port electronic injection, controlled by a bespoke Radical/AER Life engine management system as employed successfully on the SR3 SL roadster. 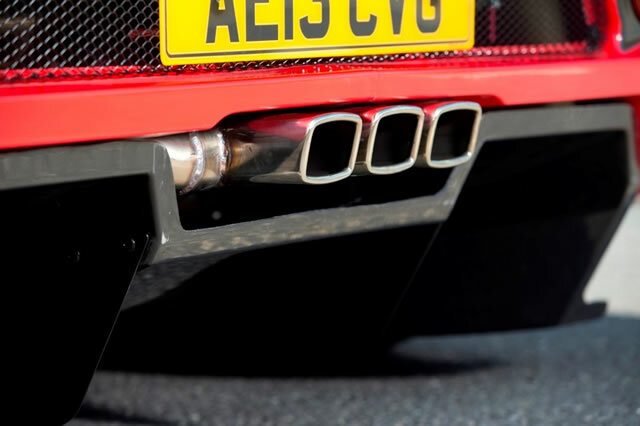 A fly-by-wire throttle ensures immediate power and response and the car will meet full Euro 5 emissions compliance for markets across the world. Despite their racing specification the engine and gearbox service intervals are up to 10,000km. The V6 drives the rear wheels through an all-new bespoke RPE/Quaife seven-speed transverse gearbox that is low in weight and ensures the overall weight balance remains very close to that of an SR3. Featuring paddle-shift and an integral Quaife Automatic Torque Biasing differential, gear ratios are quickly and easily changed from the side of the gearbox like current F1 design practice. The in-house developed paddle-shift system allows full-bore, 50ms seamless upshifts and automatically blips the throttle for clutch-less downshifts without the need to heel-and-toe. 350mm front and 310mm rear fully-floating disc brakes with six-pot calipers take care of braking. Carbon ceramic discs and calipers are available as an option. 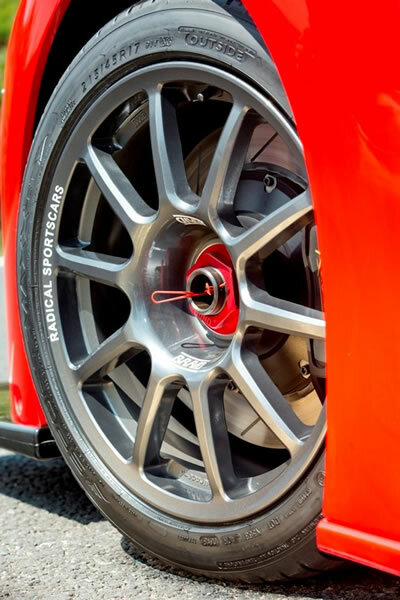 The brakes sit inside 17” Braid centre-lock wheels front and rear – the biggest ever fitted to a Radical production car. Ford Cyclone V6 Ti-VCT, 24 valve 3700cc, DOHC twin independent variable camshaft timing, sequential multi-port electronic injection, plenum and drive-by-wire, catalytic converter exhaust system.